Are you having the same problem as we do? Choosing the perfect sailing gift for your friends can be tough, we know. That’s why we have put together a list of top 10 best gifts for sailors that will, hopefully, make your decision a lot easier. Kindle Paperwhite should definitely be on the list of the best perfect gifts. We understand it is not as fun as turning the pages on an actual book, but it is a must have gadget if you enjoy reading. You can fill your Kindle with thousands of your favorite titles and read it while sailing in one of the top sailing destinations. The Paperwhite version is great because there’s no glare, and no strain on your eyes. 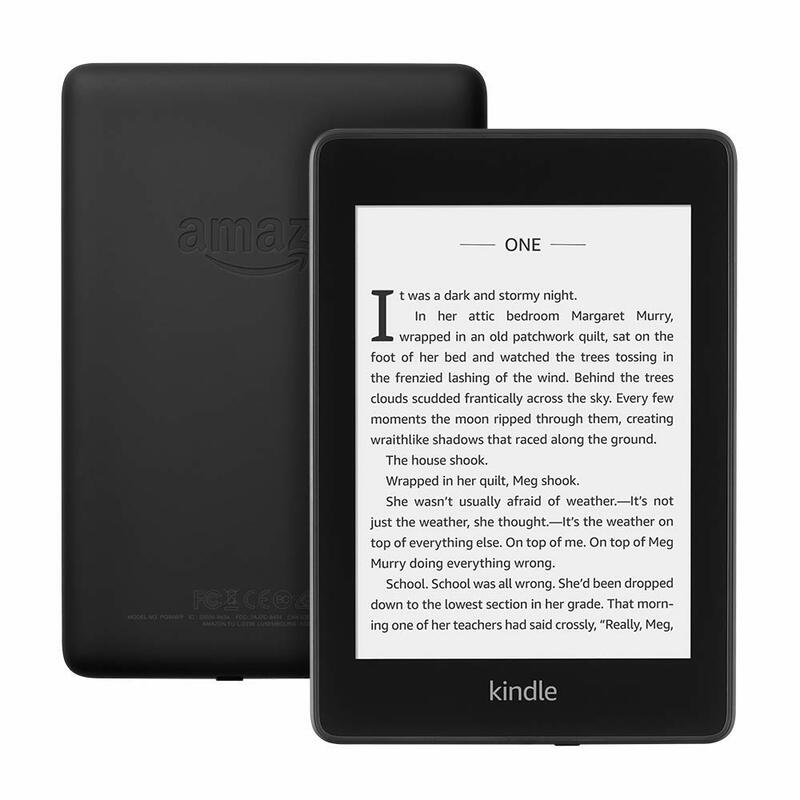 The new Kindle Paperwhite is thinner, lighter and now water resistant which is very important for all the sailors out there. 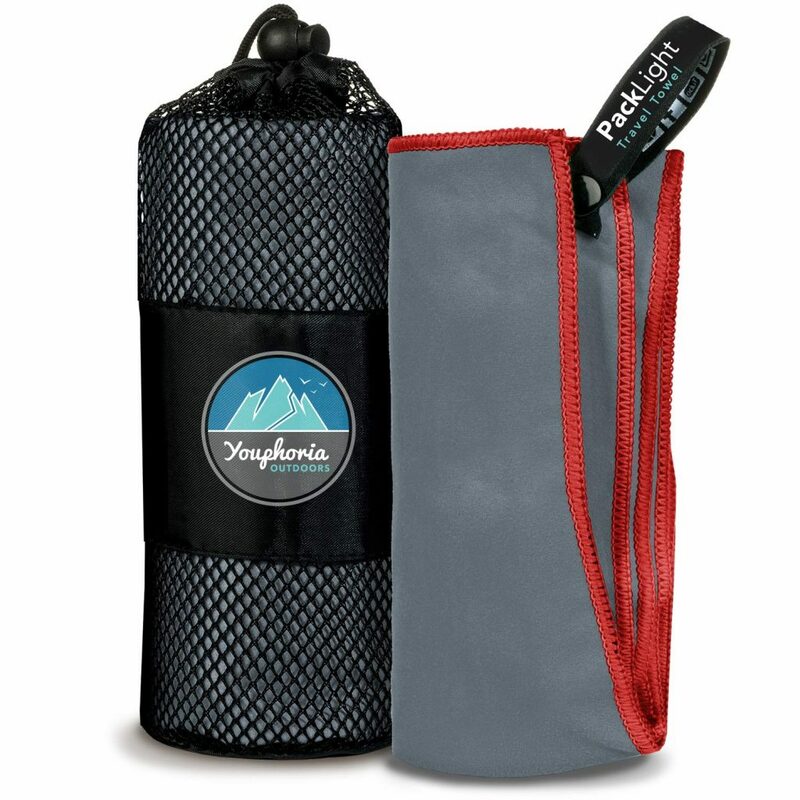 Among perfect gifts for sailors definitely is this floating waterproof dry bag by Marchway. 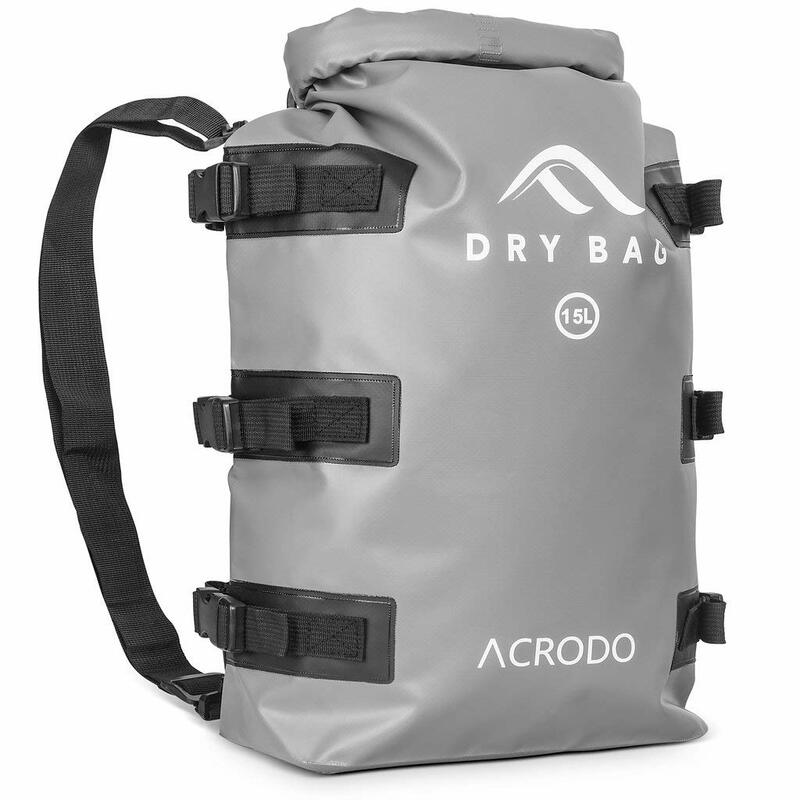 The bag is designed specially for sailors who are always in close contact with the water and are always in danger of getting their stuff soaked. That’s why this bag is ideal gift for sailor. Marchway guarantees that whatever you put in the bag will remain dry. There is also no worry if you accidentally dropped your bag in the water as it will float right to the surface. This floating waterproof is a place to keep all your valuables while sailing which makes it one of a kind gift for sailors. The knife is a must have object on the boat because you never know when you will find yourself in the situation in which knife can „save the deal“. You can’t miss if you decide to buy a multi functional knife as a gift for your beloved sailor. 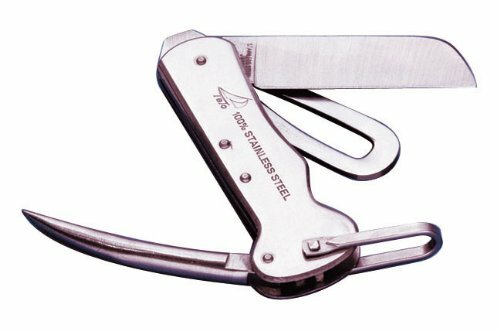 A Swiss Army knife is great but this knife is specifically made for use on a sailboat. This knife has stainless steel so it won’t rust easily. What are some sailing gifts not a lot of sailors think about but surely need everyday? The answer can be this microfiber quick dry towel by Youphoria Outdoors. This towel can hold up to 5 times its weight in water and dries 10 times faster than regular cotton towel. It is for sure one of the gifts for sailors that will be used everyday. What’s even better about it it’s that the company gives a lifetime guarantee for this product. Nixon’s Ultratide provides you with real time data; tide, wave height, swell direction, wind direction and speed, water and air temperatures – it is among best gifts for sailors. It has a high resolution display that stays continuously updated and 48hrs of tide data with predicted time and height details. 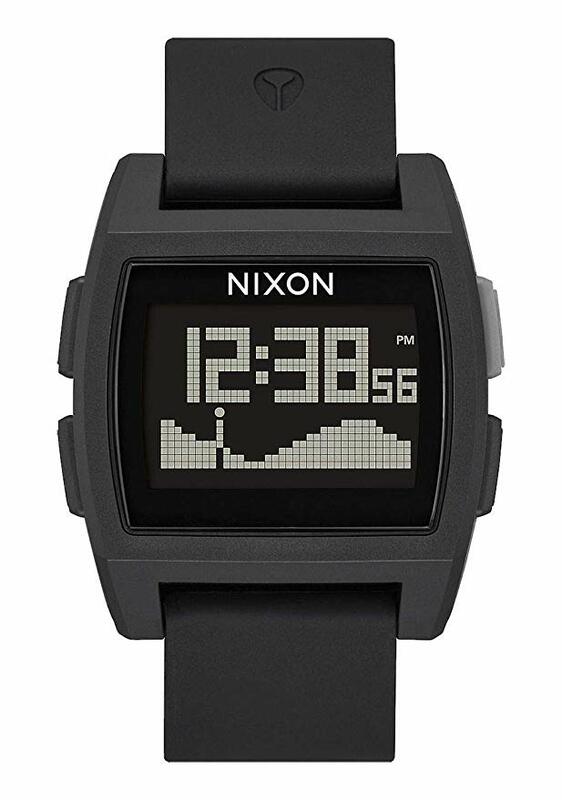 Also, all the data from your Nixon Ultratide can be transmited and synced to your phone. This sailboat gift is another one a sailor would wish to get but will definitely be used on ship every single day. 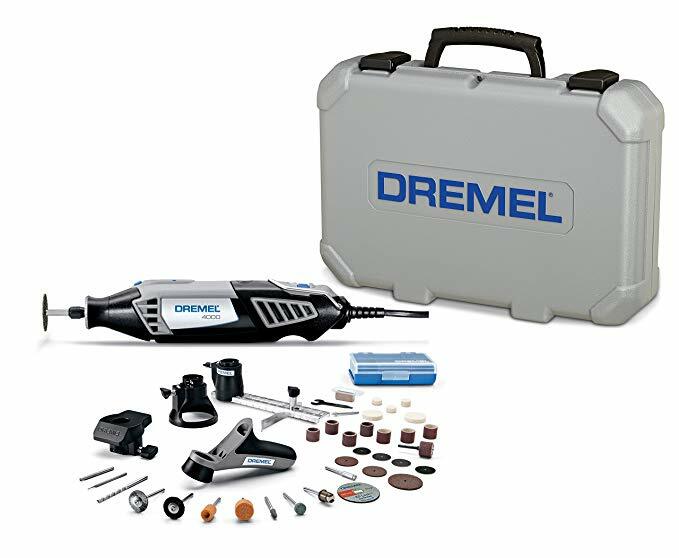 Dremel offers a lot of handy tools in just one tool kit. You can be certain that this gift will be one of the most useful gifts you give to your sailing friends. The toolkit consists of classic tools you can use everyday with the addition of a powerfull base which is used for sanding and cutting. Definitely, one of the best gifts for sailors. When on board, it is very important to be organised. You can be sure that Silicone Storage Covers will be one of the best gifts for sailors. They are perfect to have on hand when you need a cover for a random bowl or to store away your food. If using silicone storage covers, you won’t waste your food. Sailing wouldn’t be possibel without wind. 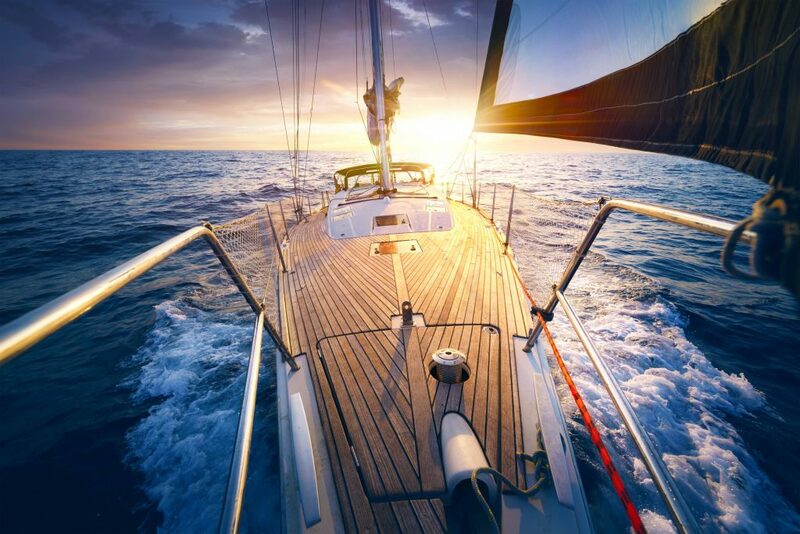 It is one of the two things sailors love the most – sea and wind. That’s why it is important for them to always know how strong the wind is. 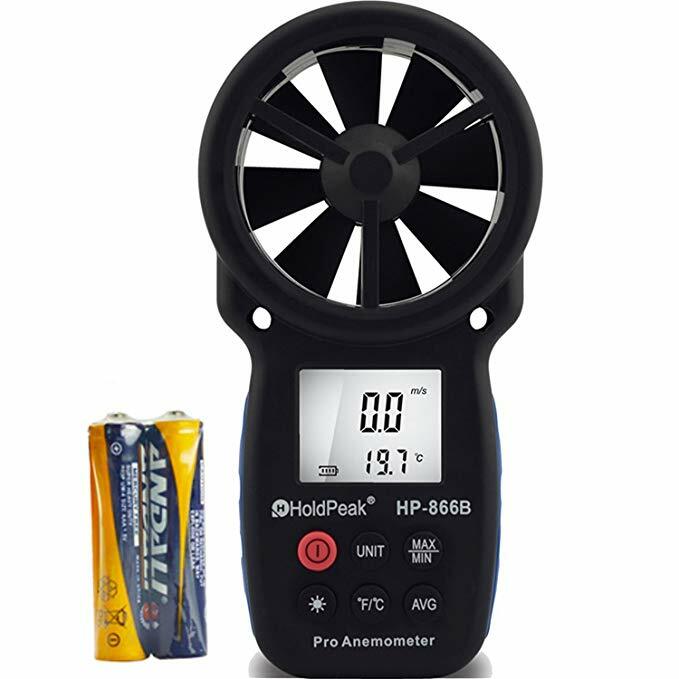 The best way to keep track of that is 866B Digital Anemometer by Holdpeak. This anemometer will give you pinpoint accuracy up to wind speed of 69 miles per hour. It can be either screwed in or held in hand. The anemometer doesn’t just measure wind speed but also temperature and wind chill. And it all displayed on the bright screen. Truly one of the best gifts for sailors. These gloves have many uses in sailing and they are great for gripping ropes.. 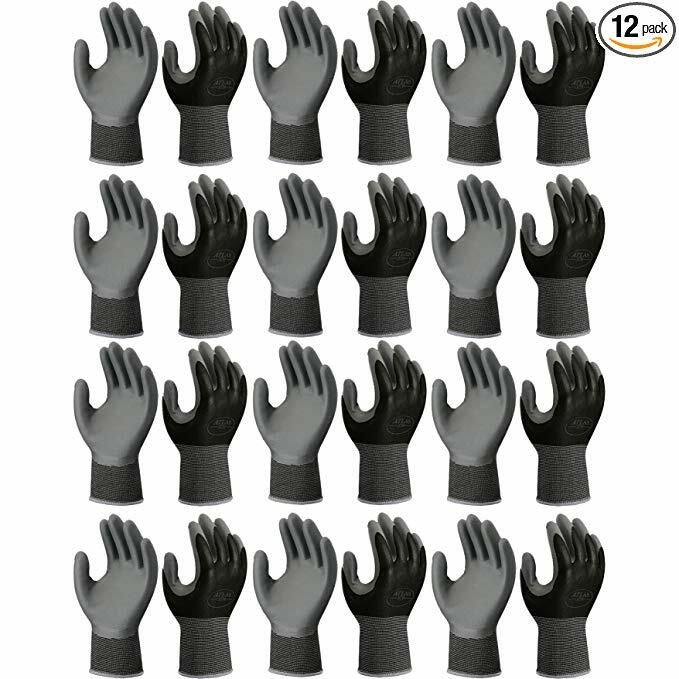 Despite their design, these nitrile gloves are puncture and abrasion resistant. They are made from a seamless nylon liner that works to increase comfort for your hands. And they are pretty easy to maintain. You can easily throw these gloves in the machine for a quick wash and they are like new ones. One of the best gifts for sailors must be a camera. But not just any camera. We talk about the best camera there is for sailing. If you want to gift your sailing friend with something they will be able to catch their every sailing moment with, look no further. HERO5 Black is a perfect sailing camera. It is waterproof and can go up to 10 meters underwater. Also it has a touchscreen and takes 4k videos and 12 megapixel photographs. One of the benefits it that it is easy to use and you will spend no time fuguring it out. 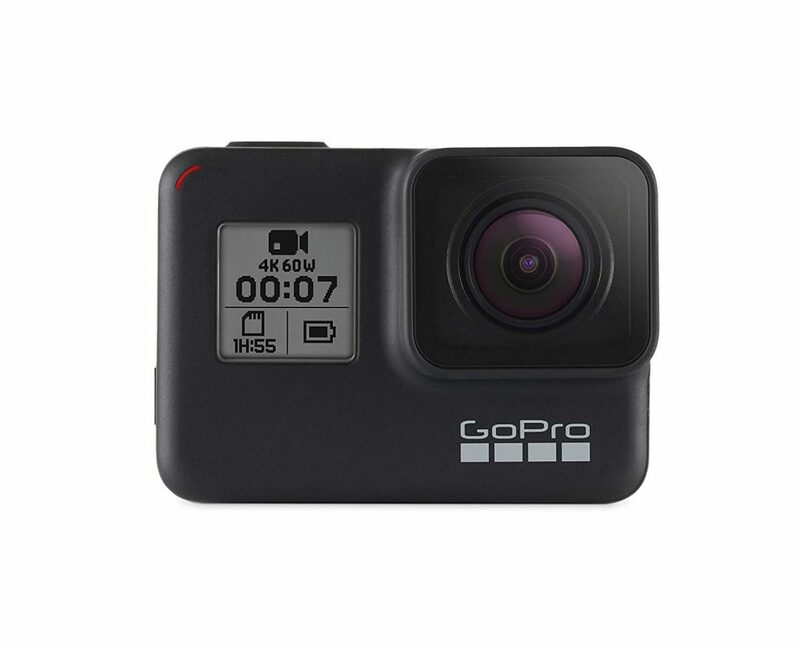 Just grab a camera and you’re ready to start filming. Withouth a doubt – the best gift for sailors is a sailing vacation. 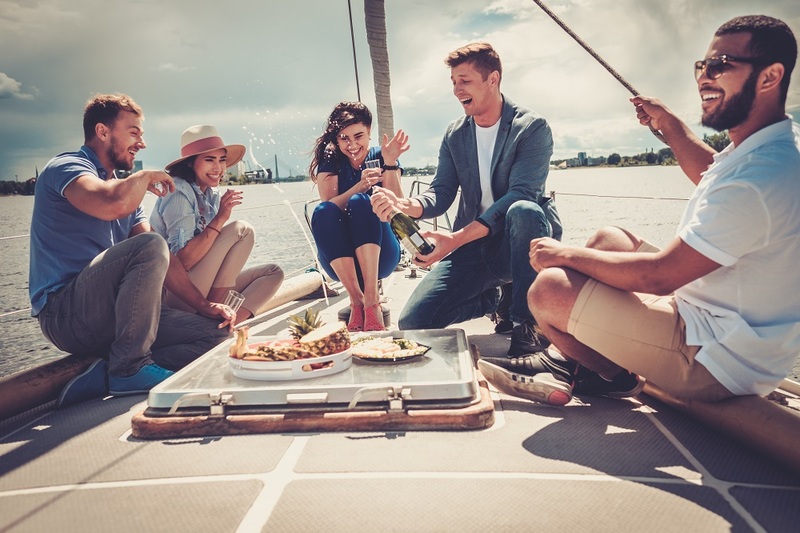 Sure, you can gift your sailing friends with all kinds of neccessities and things that will make their sailing trip better but there is an old saying that says – don’t spend your money on things, spend it on experiences. And we couldn’t agree more! Could you possibly imagine gifting your friends with anything better than one week sailing vacation? It is impossible! That’s why we think sailing vacation is the best gift for sailors. 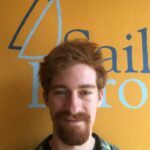 Tin is a marketing specialist at SailingEurope. Young journalist with a background in project managment and media in general. Sailing enthusiast, anthropologist and explorer.